Journaling is one of the best practices for personal development. Right from Stephen Covey to Jim Rohn everyone has spoken about the need to maintain a journal for personal growth and reflection. I have found this to be valuable advice. Over the last seven years I have maintained a journal and now I am into my eighth journal. Here are the benefits of having a journal. I have expanded every letter of the word journal. Journey – It reminds us that the journey of life is worth recording. When we look back at our lives a lot of the days have just gone by without us remembering a lot of the things that would have made it memorable. So, taking the time to jot down your closely held thoughts relieves stress as well. In the Artist’s Way by Julia Cameron she suggests readers to write morning pages. It is just three pages of your thoughts to start of your day. It also helps you be more creative. 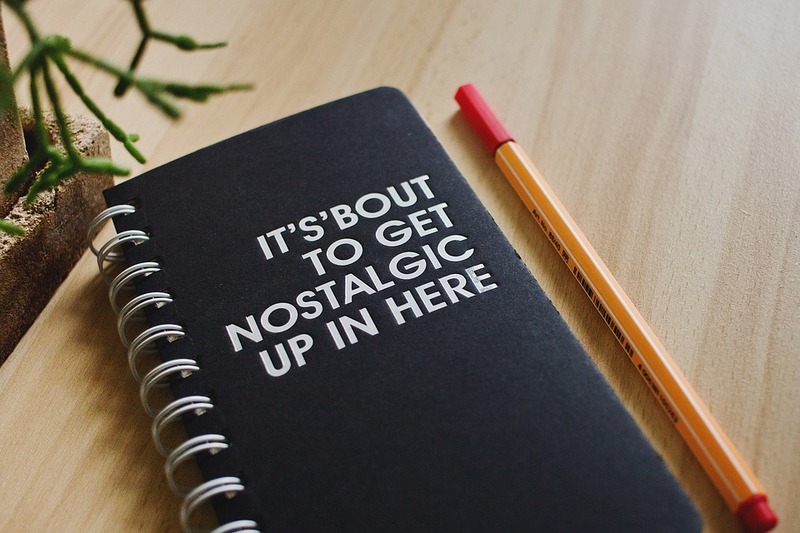 Optimism– When you feel down at any time just start writing in your journal. Recording the issue on paper especially the one that is bugging you creates a space between you and the problem. Once you write down the problem you generally feel more optimistic and you get into the solution mode. Understanding – The biggest benefit of maintaining a journal is the high self-awareness. You get to know yourself at the deepest level. You also know when you are down and what you can do to overcome those moods. Understanding yourself is the precursor to greater success in your life. Notes – A journal allows you to have notes of everything that has happened in your life. It also allows you to record notes on what has to happen in your life. One of the quotes you would have heard is the best way to predict the future is to create it. A journal allows you to create the future you want. Attain distance – A journal allows a space between you and your thoughts. This allows you to think more logically and come up with better solutions to make your life even better. You can make better decisions when you attain distance between your closely held thoughts and the actions you need to take to make them even better. Live deliberately – Finally a journal allows you to live more deliberately. If I look back what I wrote 5 years back I can see what my thinking was at that time and how I have changed over the last 5 years. It also shows what I wanted at that time is different from what I want now. There you have it the 7 ways having a journal is beneficial. Thanks for reading this post.